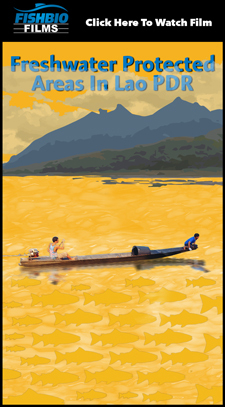 The Mekong River is rich with fish, supporting more than 850 species. As the main freshwater artery of Southeast Asia, the Mekong plays an important role in the life cycles of the fish that live in its waters. In Cambodia, the Mekong connects with the bountiful Tonle Sap Lake, as well as with the Sekong, Sesan and Srepok rivers, which form the “3S Basin.” In these major waterways, hundreds of fish species grow, migrate, and spawn. The rivers serve as important corridors for the many fishes that migrate between different habitats throughout their life cycles. This Saturday, April 21, is World Fish Migration Day, an international event celebrated every two years to draw attention to the importance of free-flowing rivers for fish migration around the world. At FISHBIO, we are marking the day by supporting our partners from the Wonders of the Mekong Project, who will be organizing several community events in Cambodia. 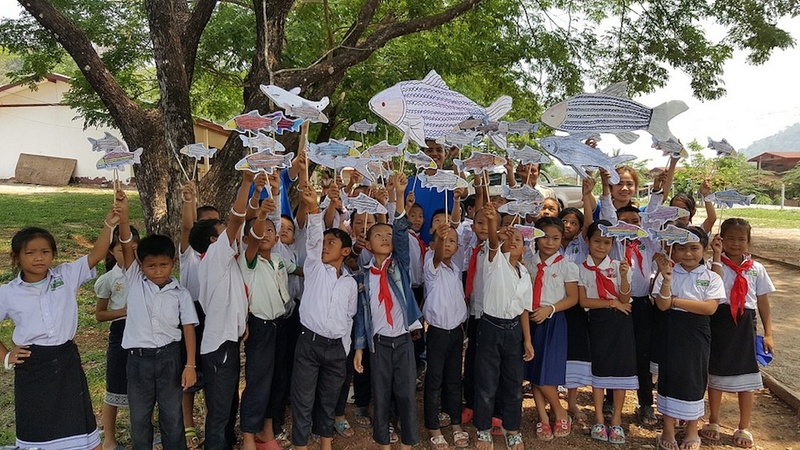 We are also hosting an educational event in Laos to raise awareness about the endangered Jullien’s Golden Carp (Probarbus jullieni), a migratory fish that is the focus of several of our community Fish Conservation Zone projects. World Fish Migration Day is an excellent opportunity to highlight the importance of the Mekong River as a migration route for its rich diversity of fish species, including the long-distance travelers that may swim for a hundred miles or more just to lay their eggs. 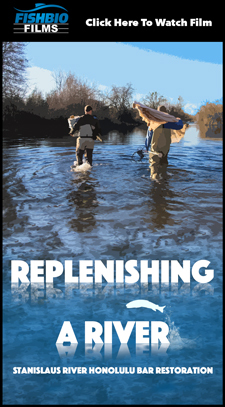 Fish spawning is crucial to sustain both healthy fish populations and human fisheries. Fish are prolific spawners that can produce thousands or even a million eggs at one time. The abundance of Mekong Basin fishes serves as a critical food source for the people of Southeast Asia, and supports one of the largest inland fisheries in the world. 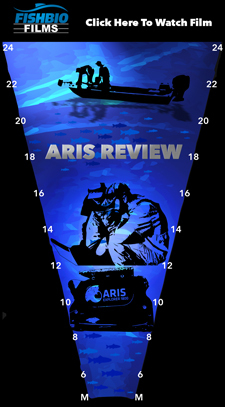 It is estimated that more than one million tons of fish are harvested in the basin every year (Baran et al. 2007). 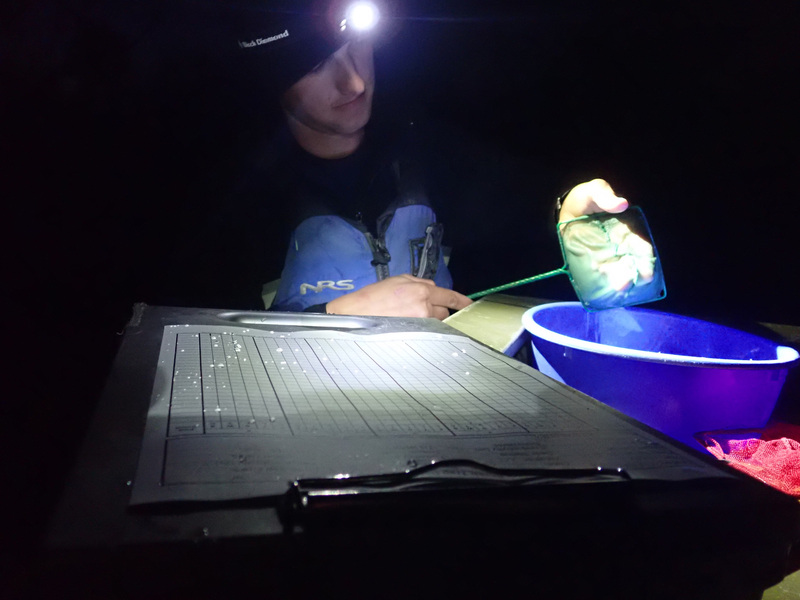 To manage fisheries, we need to know where and when fish are moving throughout their life cycle, and the locations they use to spawn. 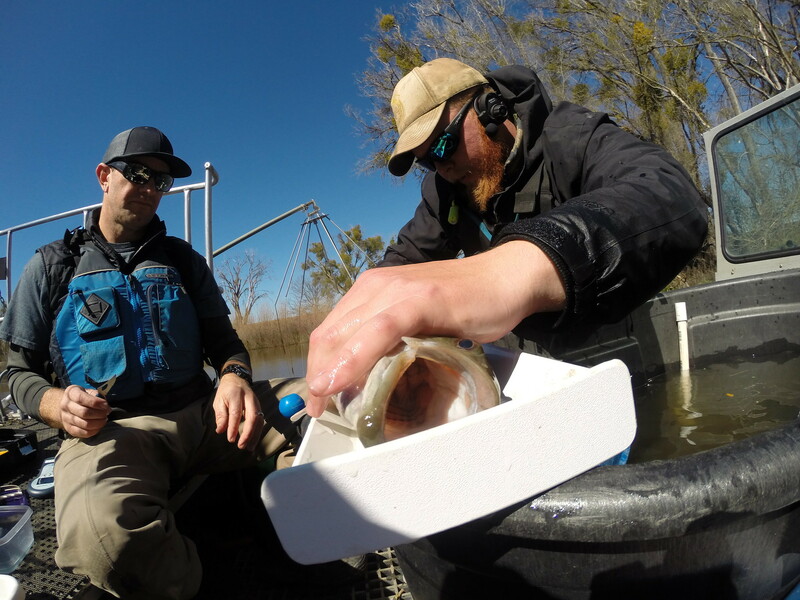 This can help us understand how dams, barriers, and other changes to rivers may block fish migrations and impact their populations. The Mekong River and 3S Basin host many habitats that are important for fish spawning, including submerged rocks, sand bars, and underwater vegetation. In Cambodia, the Mekong River between Kratie and Stung Treng is thought to contain particularly important spawning locations, and also serves as a major corridor for many long-distance migrating fishes. 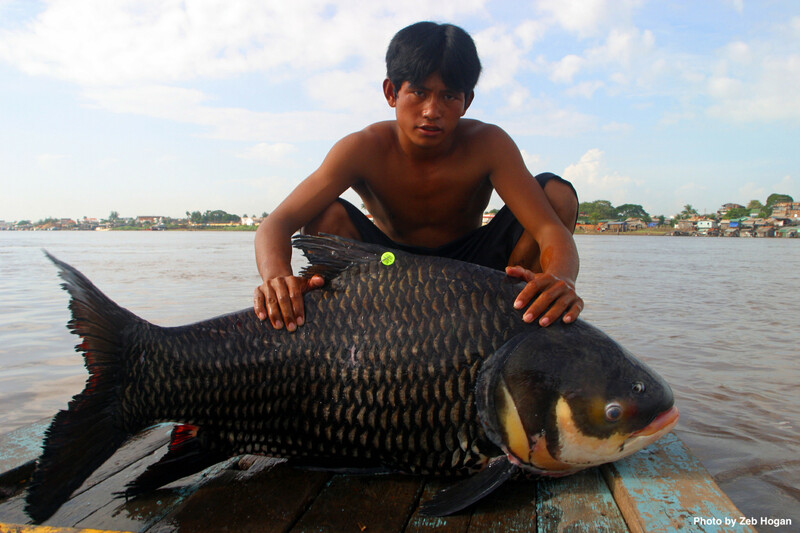 Some of these fishes can grow to very large sizes (over three feet in length), including the Mekong giant catfish, giant barb (shown in the top photo), and giant Pangasisus. The ebb and flow of floods plays an important role for the people that live along the banks of the Mekong River and the Tonle Sap lake, as well as in the life-cycle of fishes. Many fish migrate upstream from the Tonle Sap towards Stung Treng and the 3S Basin in April, where they are ready to spawn at the beginning of the monsoon season. 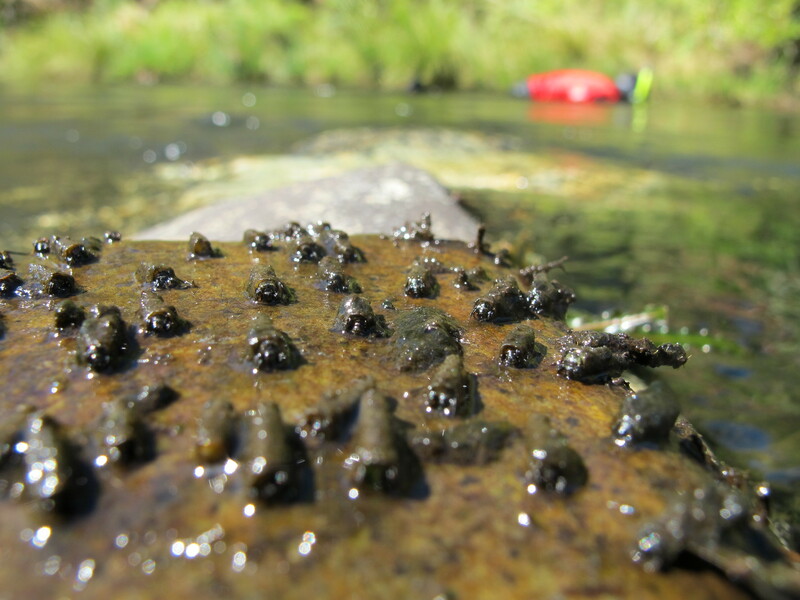 The peak of the spawning season is typically in July and August, and rain-filled rivers help carry eggs and larvae downstream. 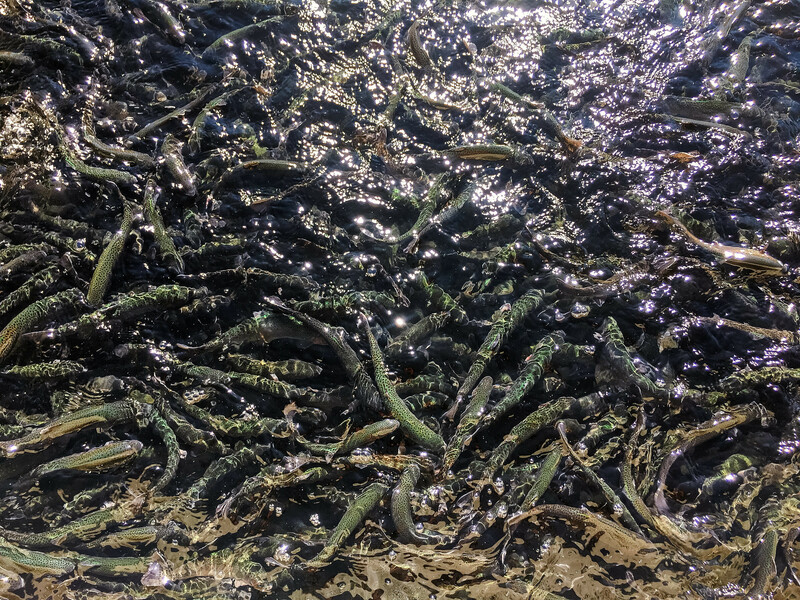 Young fish drift downstream onto floodplains like those of the Tonle Sap, areas of slow-moving water that are rich with nutrients and serve as important nursery grounds. Dams can pose a major threat to migratory fish by cutting off migration routes if they don’t provide fish passageways. The Lower Sesan 2 Dam now blocks the migration of many fish species from reaching the Srepok and Sesan rivers. Therefore, conserving fish habitats in the mainstem Mekong River has become even more important. Protecting the health and connection of the Mekong River is critical for sustaining the diversity and abundance of Mekong fish species and supporting Cambodia’s bountiful fisheries. 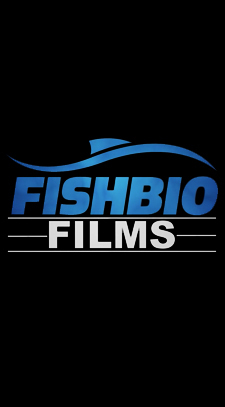 To celebrate World Fish Migraiton Day, watch this video that FISHBIO produced with the Wonders of the Mekong project about the importance of fish migration in Cambodia.